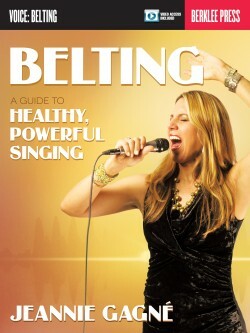 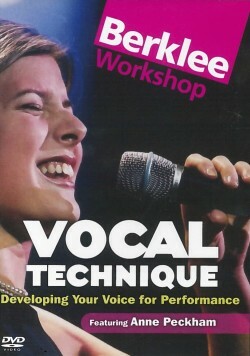 Learn the secrets to a successful singing career. 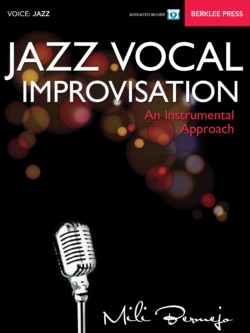 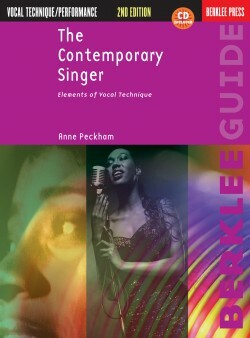 A perfect complement to books about singing technique, this essential handbook gives you the skills you need to achieve your full potential as a professional musician. 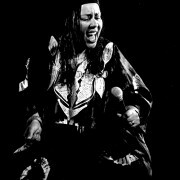 —Jetro da Silva, Keyboardist/Producer/Music Director/Arranger (Whitney Houston, Gladys Knight, Patti Labelle, Patti Austin, and many others). 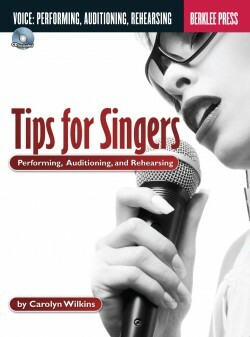 “Tips for Singers is a great resource for singers of any style. 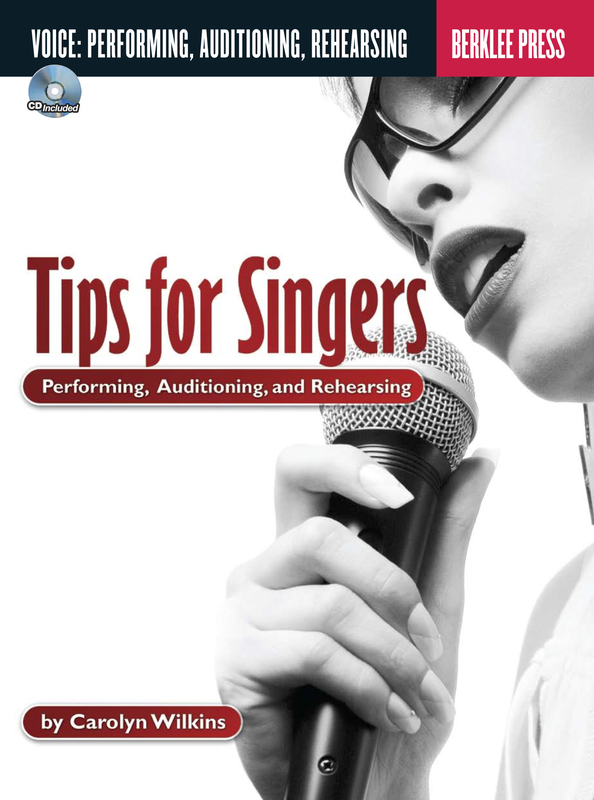 Carolyn Wilkins takes the singer through developing musicianship skills, rehearsal guidelines, and auditions preparation in a way that is right on point and easy to understand. 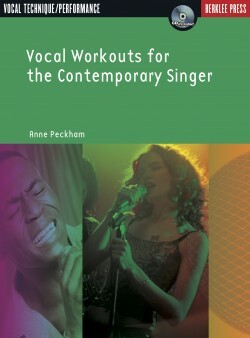 It’s a wonderful reference book for singers to have.